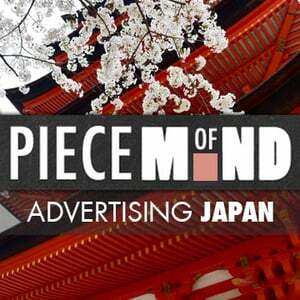 Piece of Mind Studio is a film production / communication agency that promotes Japan across the world. They enforce creativity and expertise to give life to ideas. Piece of Mind works closely with clients to transcribe, through videos, emotions and images as the clients wants. Good videos cannot be created without the knowledge and complete mastery of the subject. Leveraging their expertise, they are able to offer customized and proper videos to suit with our customers’ request. For each project the studio researches customized designs to offer unique and original videos. This enables customers to differentiate and to be unique in their area. With an expertise and knowledge of Japanese culture, as well as working closely with Japanese native people for many years, the studio can perfectly promote clients messages and the Japanese country internationally.